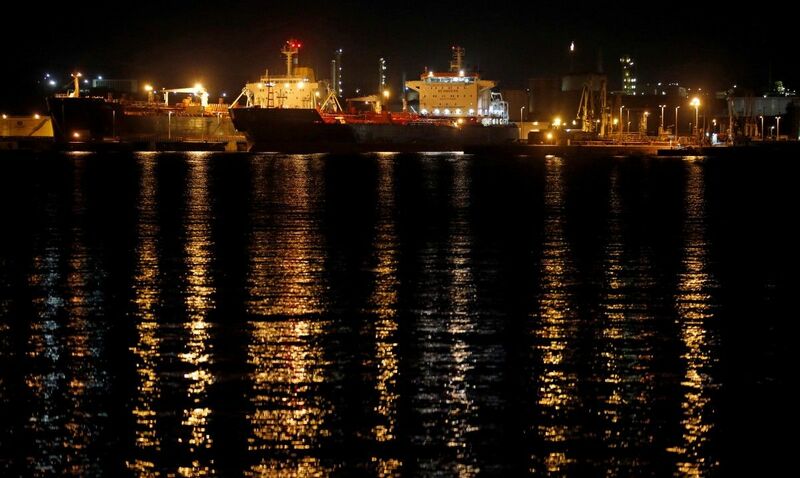 Oil prices rose on Monday amid an ongoing North Sea pipeline outage and signs that booming U.S. crude output growth may be slowing, although the 2018 outlook points to ample supply despite production cuts led by OPEC, according to Reuters. U.S. West Texas Intermediate (WTI) crude futures CLc1 were at $57.66 a barrel at 0634 GMT, up 36 cents, or 0.6 percent, from their last settlement, Reuters said. Brent crude futures LCOc1, the international benchmark for oil prices, were at $63.59 a barrel, up 36 cents, or 0.6 percent, from their last close. Read alsoNaftogaz boasts about first profit from crude oil production in Egypt since 2007Traders said the slightly higher prices came on the back of the North Sea Forties pipeline system outage, which provides crude that underpins the Brent benchmark, as well as indicators that U.S. oil production growth may be slowing. North Sea operator Ineos declared force majeure on all oil and gas shipments through its Forties pipeline system last week after cracks were found. "The force majeure ... is acting as a major prop for crude," said Sukrit Vijayakar, director of energy consultancy Trifecta. In the United States, energy companies cut rigs drilling for new production for the first time in six weeks, to 747, in the week ended December 15, energy services firm Baker Hughes said on Friday. Despite this dip in drilling, activity is still well above this time last year, when the rig count was below 500, and actual U.S. production C-OUT-T-EIA has soared by 16 percent since mid-2016 to 9.8 million barrels per day (bpd). The rising U.S. output also undermines efforts by the Organization of the Petroleum Exporting Countries (OPEC), which is de facto led by Saudi Arabia, and a group of non-OPEC producers including Russia to withhold production to tighten the market and prop up prices. Data from the U.S. Energy Information Administration (EIA) showed a similar surplus for that period and still indicates a supply overhang of 167,000 bpd for all of 2018.